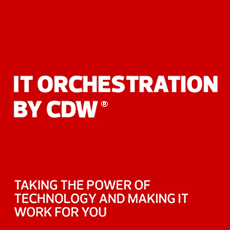 Explore the CDW solutions and Apple products that make your work life easier for you. Productivity runs in the family. From great performance to brilliant Retina displays to advanced security features—Mac is designed for all the ways you work. No matter which Mac you choose, you get incredible performance, built-in security features, and the world’s most advanced OS—all so you can do your best work.